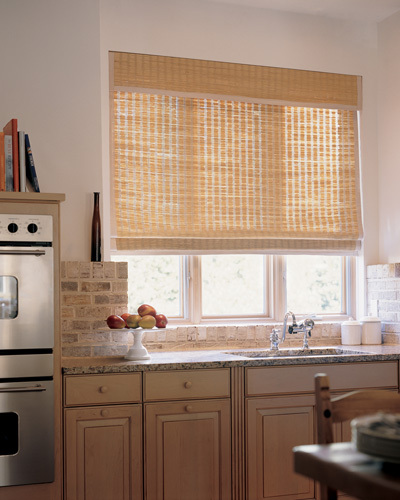 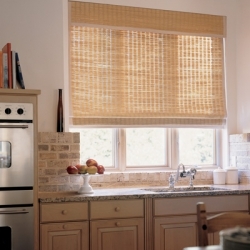 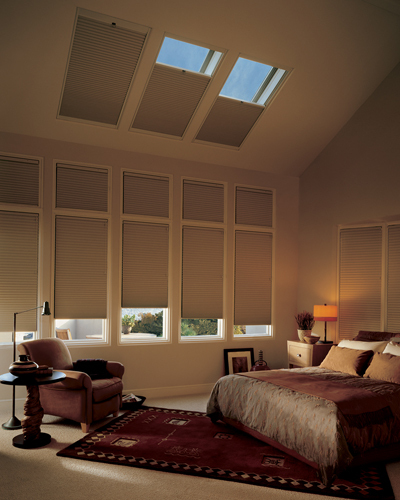 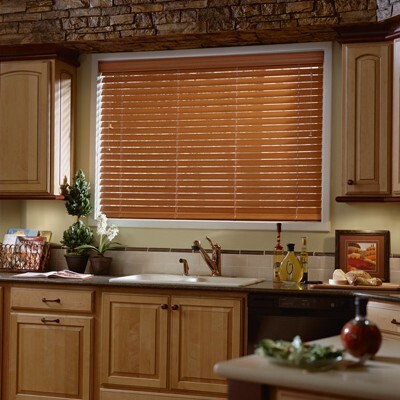 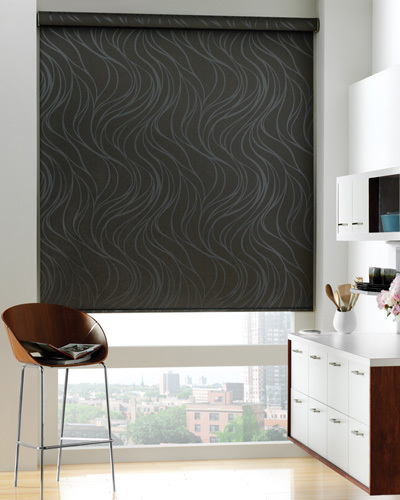 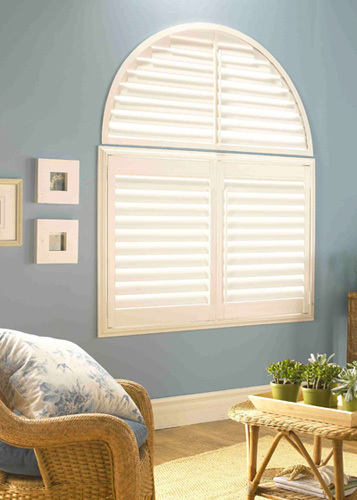 Woven wood shades have become a classic window treatment solution. 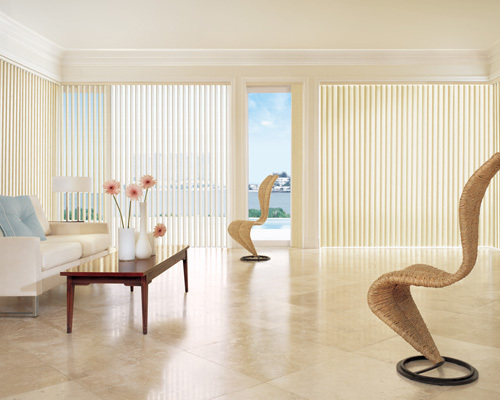 The combinations of natural woods, bamboo and reeds create a timeless treatment suitable for any style home. 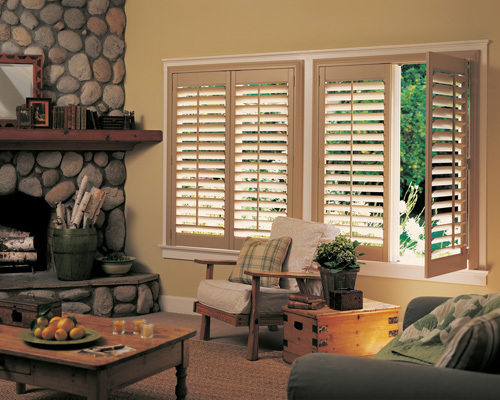 From contemporary to traditional styles woven woods natural beauty compliment almost any setting. 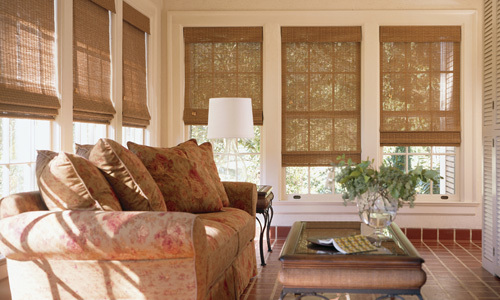 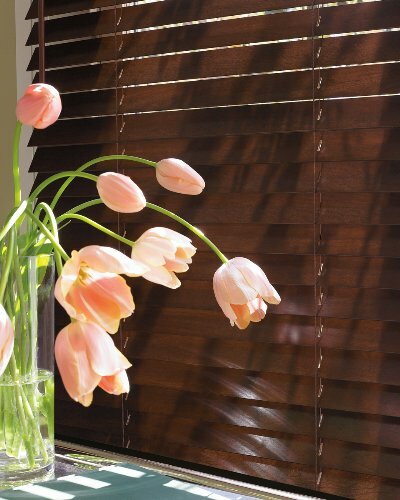 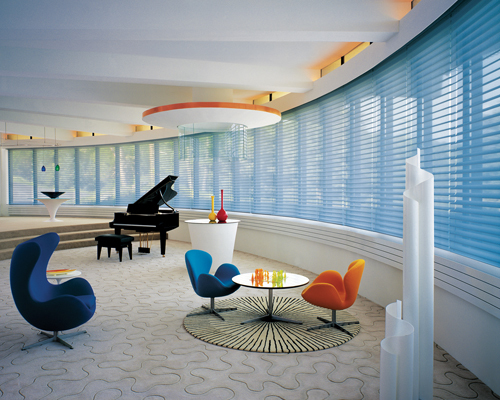 The delicate, yet durable Grass weave shades are another wonderful treatment possibility to ensure the right choice. 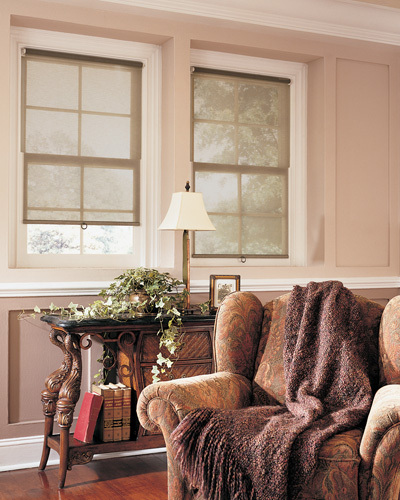 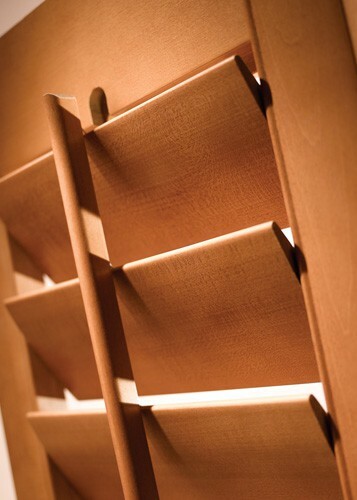 Various head-rail, trim, and lining options are available for further customization. 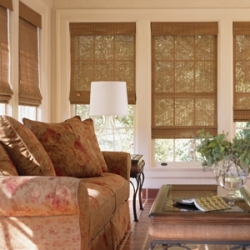 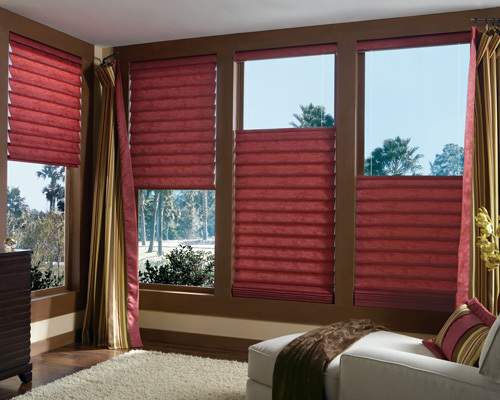 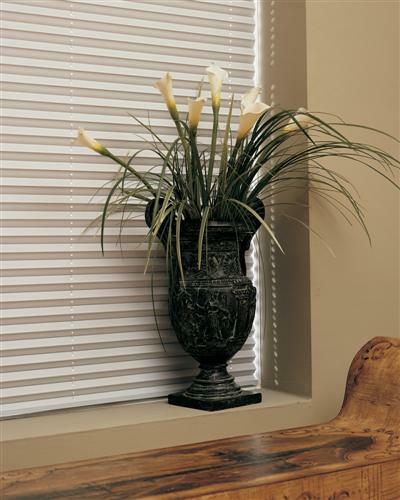 Apex Décor Group guarantees the lowest prices on custom woven wood and grass weave shades.